During a 24 hour day there is a predictable biochemical, behavioral and physiological sequence as relates to time or the circadian rhythm. In the practice of acupuncture this is known as the general circulation of chi. Our circadian rhythm regulates our daily activities such as sleeping, waking, eating, hormonal cycles and body temperature regulation. In the practice of acupuncture there are 12 acupoints which have a very powerful physiological effect on our body during their designated 2 hour cycle each day. 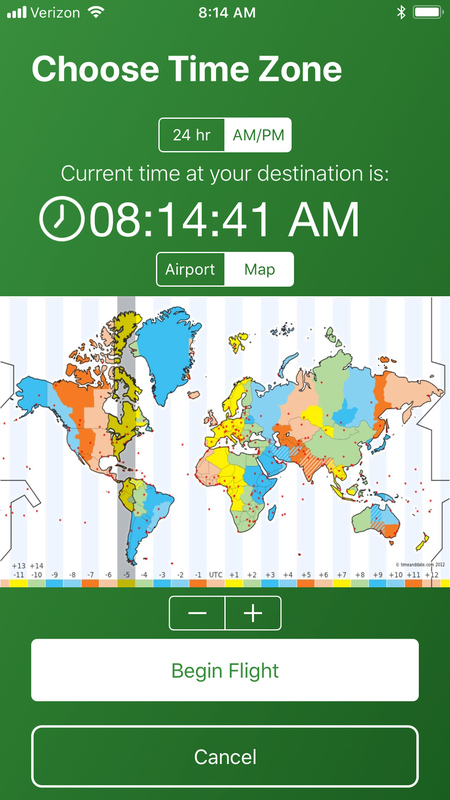 When the acupoints are stimulated at the correct time, you can re-adjust your body’s internal time clock to your new destination, thus effectively eliminating jet lag. 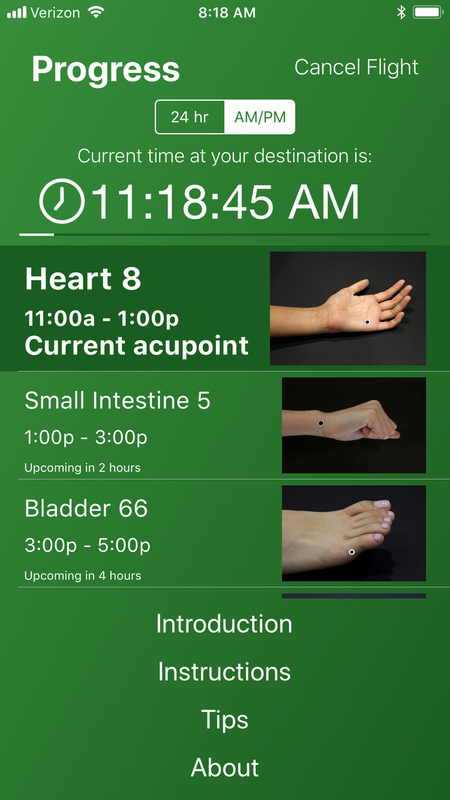 The jet lag app utilizes ancient acupuncture techniques (no needles required) that provides a cure for a modern condition called jet lag (or desynchronosis). For over 30 years this technique has worked with great success to stop jet lag for people who travel thru time zones and/or internationally. With this app we will teach you how to manually stimulate specific acupoints that will adjust your internal body clock to your destination. 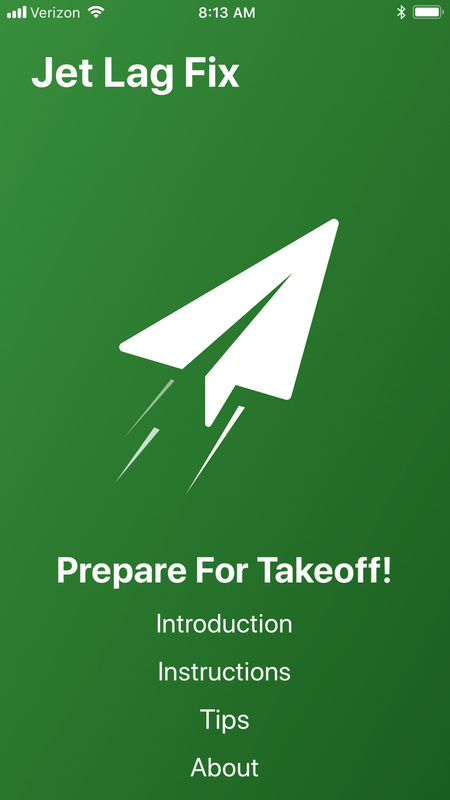 This app will help you with precise instructions that are easy-to-understand with automatic reminders. To feel your best, use the app for any destination (both on your leave and your return).